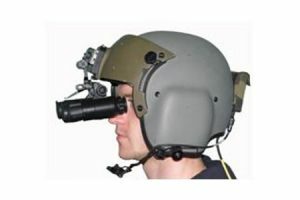 Night vision goggles for helicopter pilots are designed for night flight at lowest light levels, comply with all types of Soviet (Russian) piloting helmets. 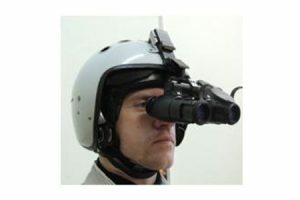 The use of the NVG-A goggles doesn’t demand modernization of a helicopter’s cockpit. 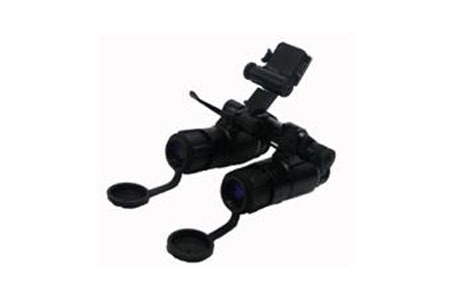 Diopter adjustment range of the ocular – ±4 dptr.